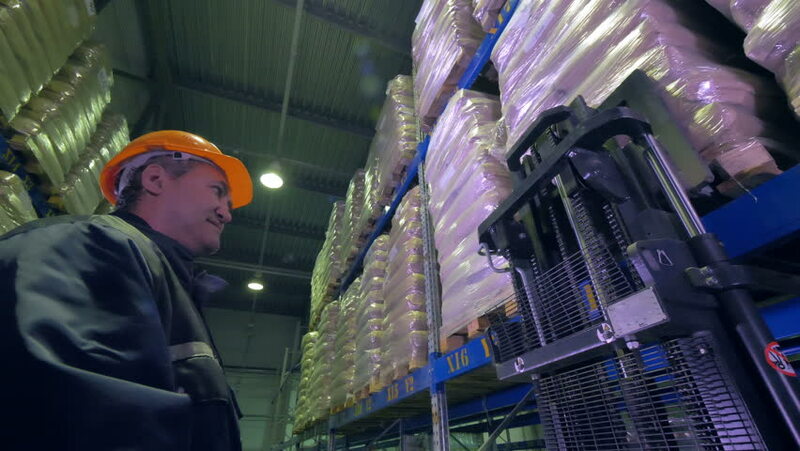 Video footage: A stackers forks moving from a shelved cargo pallet. What does Cargo Pallet mean as a name of something? Refrigerated cargo pallet carrier Vessel used for the carriage of refrigerated cargoes in insulated hold spaces, which can also be used to carry palletised goods. Refrigerated ship Refrigerated container Insulated shipping container used for the. 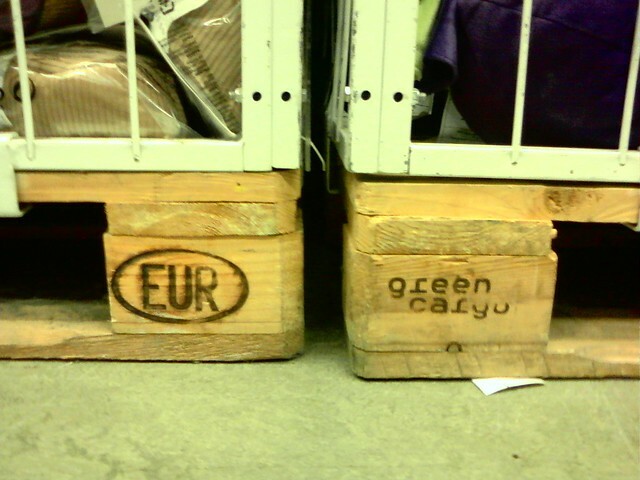 Euro pallet marking on the left, Green Cargo on the right. Go to the wordplay of Cargo Pallet for some fun with words!